Sung Kug Kim - Bicivilizados. Ciclismo urbano. Alegría entre tus piernas. 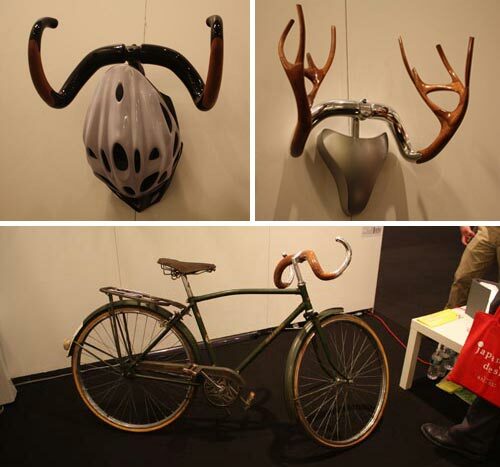 These chrome-plated Bi-King pieces by Sung Kug Kim are an artistic and playful take on bike parts.